Now although I don't find myself eager to watch many religious movies, I believe they can have a powerful meaning and motivation behind them. 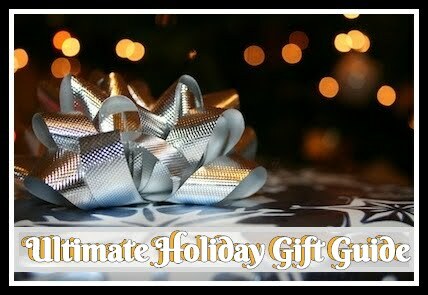 When I hear of a new one which applies to real life experiences and one which might be more realistic towards today's generation, I try to get it for Alana. 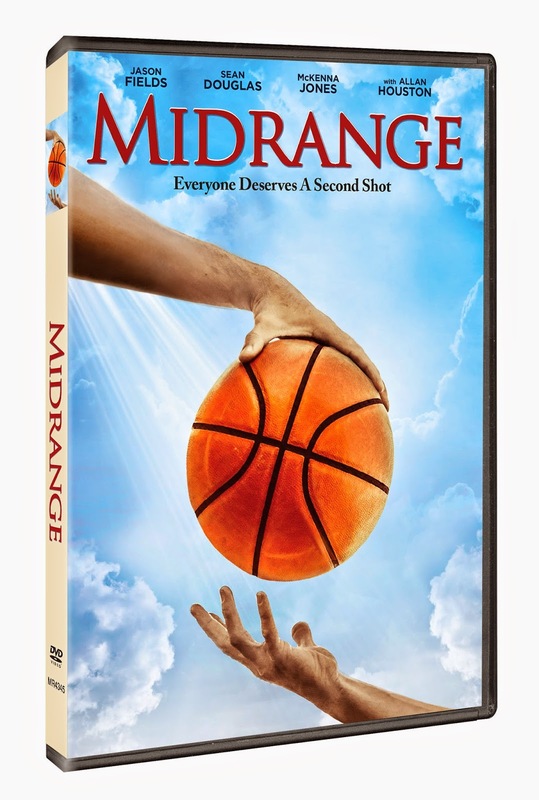 This next movie, Midrange was released on DVD and Digital Platforms June 10, 2014 from Cinedigm. I thought this one might be a story that might help make you think a bit about the meaning of the phrase, "leave the past in the past". The synopsis says "Fresh off a stellar collegiate basketball career, aspiring professional basketball star, Damon Sharp, returns to his hometown in Chicago and quickly discovers former life and old bad habits abruptly challenge his newfound faith in God. Damon’s dreams of playing pro ball hang in the balance while he faces the circling demons of his past, which are being beckoned by his brother Darrin, who’s on a fast track to jail. Devastated by some news, temptation gets the better of Damon, weakness takes root and the downward spiraling ensues. An intimate portrait of the two brothers emerges when they are suddenly forced to re-examine their lives, loyalty, love and their own limitations. Ultimately, the choices they make reveal their true character when one of them takes a shot in life that will set the course for everyone’s life forever." I think when I first read the synopsis, I was expecting something different as this was a movie for those looking for realistic but cheesy. I do appreciate how this showed a strength in faith and family while dealing with every day tragedies that can happen. However, I felt like the story was that of any other religious, bad previous life sucking someone in. It was very predictable to me. Recommendation: Granted I thought the movie was predictable, I did feel it could be very motivational for those looking to see the light of a bad situation. Some people need to see there is a predictable, light at the end of the tunnel to motivate them to make the changes they need to.